Welcome to the 400th episode of Our Hen House! Mariann talks to Nathan Runkle, founder and President of Mercy For Animals, about his new book, Mercy For Animals: One Man’s Quest to Inspire Compassion, and Improve the Lives of Farm Animals. Since founding MFA over a decade ago, Nathan has overseen the organization’s growth into a leading international force in the prevention of cruelty to farmed animals and promotion of compassionate food choices and policies. 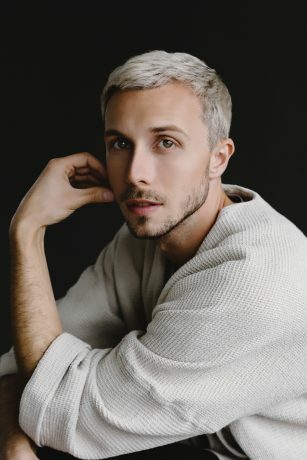 A nationally recognized speaker on animal advocacy, factory farming, and veganism, Nathan has presented at colleges, conferences, and many other forums from coast to coast. Through his work with MFA, Nathan has been an outspoken advocate for animal rights, featured in hundreds of television, radio, and newspaper interviews, including on ABC’s World News Tonight, Nightline, and 20/20, CNN, and National Public Radio, and in USA Today, The New York Times, the Los Angeles Times, and the Chicago Tribune. Nathan has worked alongside elected officials, corporate executives, heads of international organizations, academics, farmers, celebrities, and film producers to pass landmark farmed animal protection legislation, raise public awareness about vegetarianism, and implement animal welfare policy changes. VegNews magazine has recognized both MFA and Nathan for making substantial contributions to the vegetarian movement, naming Nathan one of the “25 Most Fascinating Vegetarians” and one of the country’s “Top 20 Activists Under 30 Years Old,” and twice naming MFA “Non-Profit of the Year.” In 2009, at the age of 25, Nathan became the youngest person ever inducted into the US Animal Rights Hall of Fame. 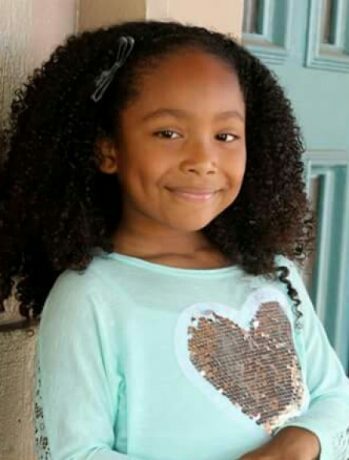 Jasmin talks with Genesis Butler! When Genesis was three years old, she asked her mother where she got her food from. When she found out she was eating animals, she decided she no longer wanted to eat meat and went vegetarian. A year later, after finding out where the milk she was drinking came from, she gave up eating all dairy products. 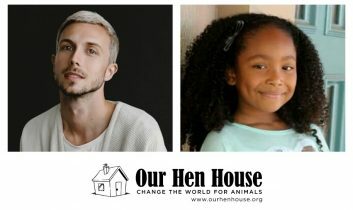 Since then, Genesis Butler has become a powerful voice for the animals and received various awards for her activism including PETA’s Vegan Kid of the Year and Animal Hero Kids Sir Paul Mccartney’s Young Veg Advocate. Genesis speaks regularly at events and meetings including local City Council meetings to advocate for the animals. Genesis recently gave a TEDx talk and is the youngest TEDx speaker in history. Although Genesis is only 10, she finds time in her busy schedule as an activist to play Soccer and Football.